This park is a quiet retreat after a day spent discovering Central Australia. Large shady grassed sites, fully sealed roads, air conditioned cabins, spotless amenities and a swimming pool make G’day Mate Tourist Park an excellent choice, with all you needs for a memorable stay. Tour Desk Tour booking service available. Discover some of the other accommodation nearby in Alice Springs. 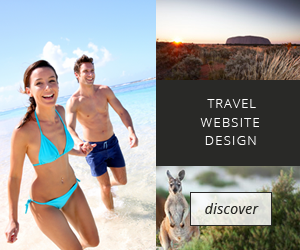 Experience some of the tours options around Alice Springs.